Picture this. You’ve been shopping online for a couch for weeks and you finally find the perfect one. You immediately add the couch to your cart only to find the words “Act now! Only 2 left!” alongside your dream sofa. So what do you do next? Do you turn off your computer and walk away, or do you frantically enter in your credit card number and click “Place Order” before someone else beats you to the punch? Chances are, you snatched that puppy right up without hesitation. There’s a psychological reason behind why we do what we do in situations such as this. It’s a key feature of the human brain and it’s called urgency. Urgency one of the most powerful forces of human brain because it prompts us to make decisions and to act quickly. 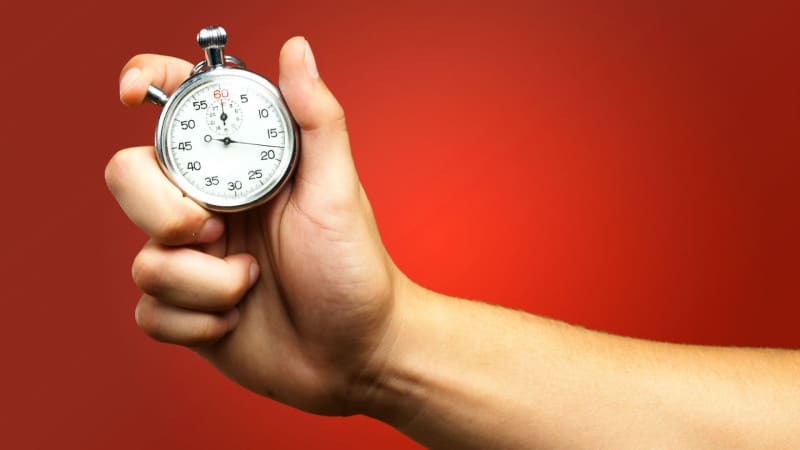 So why does urgency matter when it comes to digital marketing? To demonstrate how you can easily create a sense of urgency for your customers, let’s use the couch example again. Meet my dream couch, found on the discount furniture and home decor website, Joss & Main. After my recent shopping experience on the Joss & Main website, I can confidently say they’ve mastered the art of urgency by utilizing principles of scarcity, a ticking clock or deadline, and the smart use of time-related words. Using the example of Joss & Main, they not only inform their customers of their limited product quantities, they also keep images of “sold out” products on their website. Joss and Main executes this principle by limiting the amount of time you have to purchase every item on their website. They remind their customers of this by placing a countdown on every product and event page on their website. They even go so far to remind you of how many more days you have of free shipping. In the case of Joss & Main, they take their deadlines very seriously. When I checked back on my “dream couch” the next day, it was no longer available. This is because time-related words cause us to think urgently and make us more likely to take action. Despite the fact that is was 2 AM when I found my dream couch, I was still so convinced that I just had to have it. Urgency is a real thing. One essential characteristic of a successful marketer is an understanding of how and why customers think and act the way that they do. One key psychology principle that ties into marketing is urgency. Incorporating principles of scarcity, a ticking clock, and the use of time-related words will create and fuel a sense of urgency that your customers simply can’t refuse.